Set in ancient China, Zeng Jing is a skilled assassin who finds herself in possession of the mystical Buddhist monk Bodhidharma’s remains. She begins a quest to return the remains to its rightful resting place, and thus places herself in mortal danger because a team of assassins is in a deadly pursuit to possess the remains which holds an ancient power-wielding secret and it said whoever has them will rule the martial arts world forever. 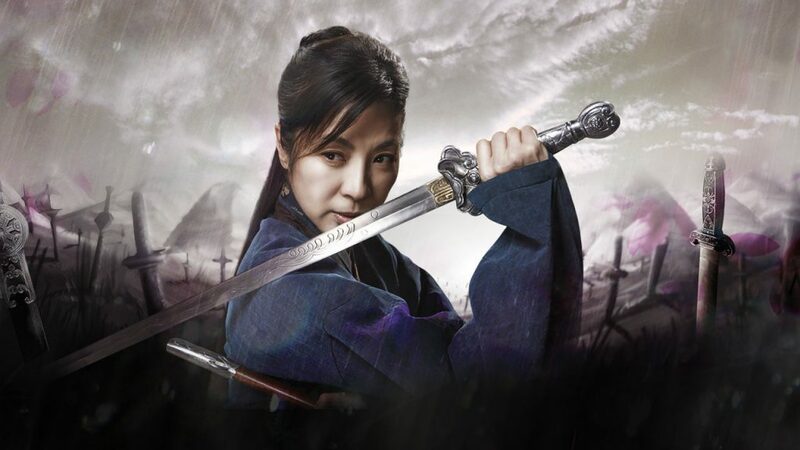 Reign of Assassins is a brilliant Wu-xia movie starring the ever lovely Michelle Yeoh and Korean actor Woo Sung Jung. Comparisons to Crouching Tiger are bound to happen especially in the West but in my opinion, it surpasses it. What sets this apart from other swordplay movies of recent years is the storytelling. It doesn’t rush and it has a few great surprises which you won’t see coming. The action is not wall to wall, it drives the story along as it should. Sure it is very wire-based, it has a very old school feel, but suits the film perfectly and is very well choreographed. CGI is used but sparingly and does not seem out of place. Character development is what makes this film wonderful, you really feel for them and in turn that drags you into the story and action. Director Su Chao-Pin does an excellent job, even though John Woo is mentioned in a lot of the promotion he is only a producer on the film. 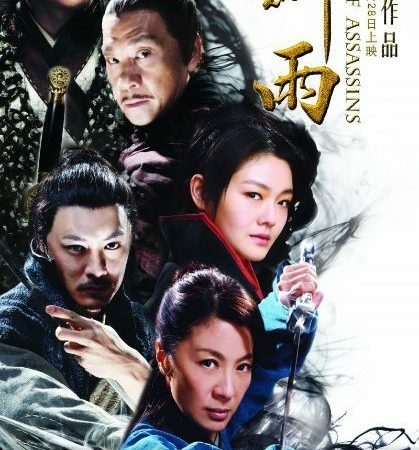 The other cast member Leon Lai, Kelly Lin and Shawn Yue do an excellent job but the standout is Michelle Yeoh, looking fantastic and giving a great performance as an assassin who is just trying to lead a normal life but cant escape her past. 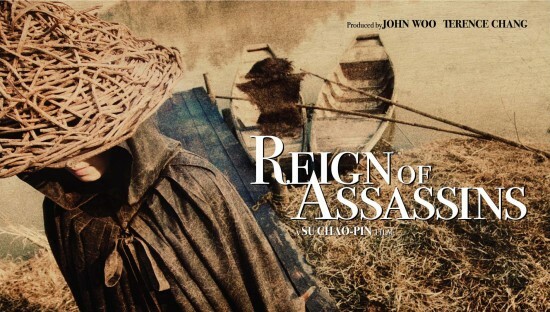 Reign Of Assassins made less money at the HK box office than Tsui Hark’s Detective Dee (reviewed soon) which amazes me as this is a far superior film and definitely one of the best of 2010. See it! Update – The film has finally been released in the West but it is cut by almost 10 minutes, which they call the international cut. The Asia release is the only uncut version but is going out of print.